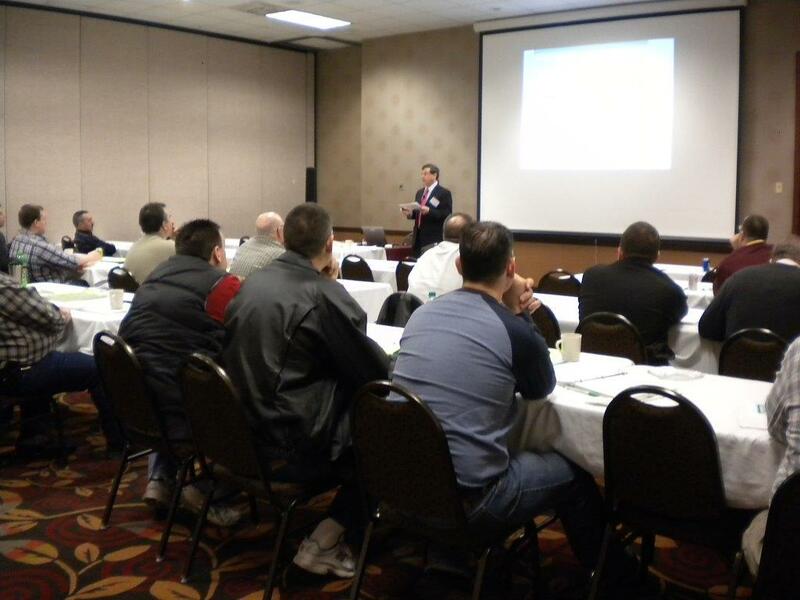 presents "What’s Really Driving Police Crashes"
The evaluations and comments from the 2013 workshops have been gratifying. The sessions in the police track are connecting well with the officers. Chief Kim Murphy from Thief River Falls told us: “The HR session for police was very well done, timely, and long overdue as a topic. 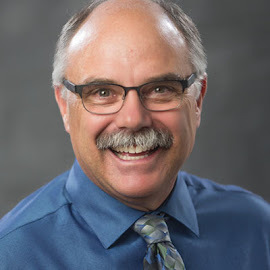 I hope that next year this training will again be a full day with HR issues included.” That class—taught by the League’s HR staff—includes a Skype session with a police psychologist, and the staff is fielding many questions during and after the class. The League’s litigation attorneys are teaching the data practices class. Their presentation—combined with the written materials and some real-world sample problems for the class to solve—allow officers to apply the statutes to real situations and problems. 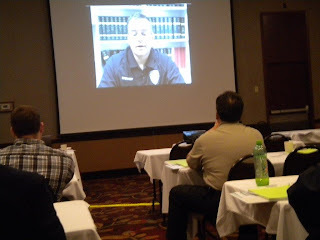 Lt. Andy Everhart presents to attendees via Skype.